My new book is here. Order today! I have done a number of thru-hikes including the PCT, CDT, AT, the Desert Trail and an Alaska Traverse. 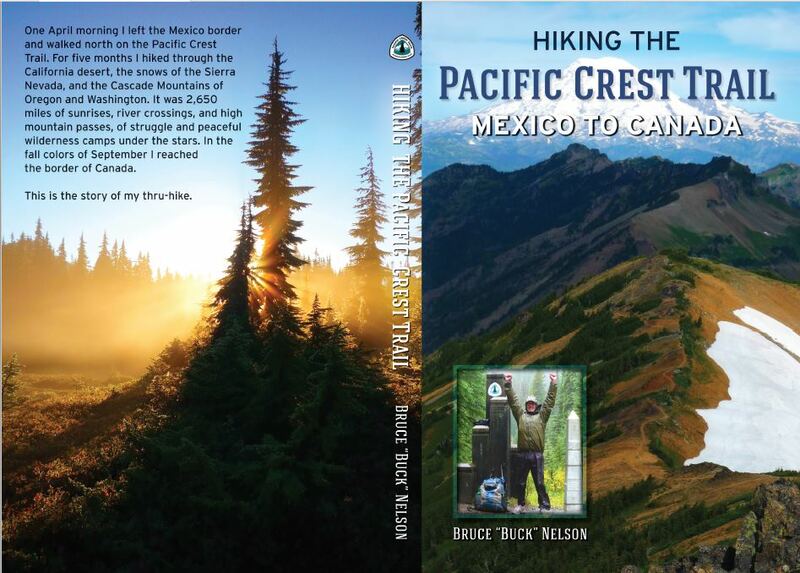 Here is what I would carry if I hiked the PCT again. What I actually carried from day to day varied, depending on how close I was to supply, where I was along the trail, and so on. When I was carrying one liter of water and three days worth of food (2 lbs a day for me) my pack weighed about 19 pounds, 12 ounces, “average.” On my heaviest carry between Kennedy Meadows and Vermillion Valley Resort, I started out with about 18 pounds of food and about three pounds of extra gear, like bear canister and an ice axe. That made my heaviest pack about 32 pounds.If you notice any errors, please let me know. Item Brand Name Comment Oz. Western Mountaineering Versalite Can be cinched up like a bag or opened up like a quilt. Warm for the weight. Personally, I’d go with the 20 degree version with DownTek. First Aid Sunscreen, lip balm with sunblock, ibuprofen, prescriptions, Leukotape P Tape for blisters, Benedryl, Imodium, Bodyglide to prevent blisters and chafing (small size). Sun Hat Ball cap with bandana, Foreign Legion style I’d recommend a light, wide-brimmed hat with chin cord, like the Helios Sun Hat ? If you find this page useful, please click the “LIKE” button, just below. Thanks! Thanks for your insight Buck.